Armchair books is a second hand bookshop based at 72 and 74 West Port, just above the Grassmarket. It has all types of books crammed in from floor to ceiling along little corridors. 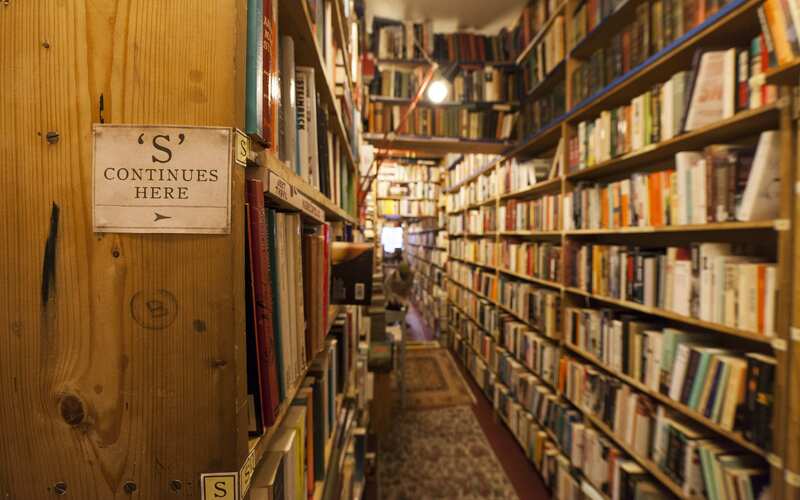 Lose yourself as you browse through the maze of interesting old books. Look out for a collie names Struan who is the shop mascot.